Phenolic resins are the principal binder used in the manufacture of modern friction materials such as disk pads, brake linings and clutch facings. Phenolic resins for the friction industry are available as liquids or as powders blended with a cross linking agent (usually hexamine). The properties of these resins may be enhanced by incorporating other polymeric or chemical modifiers. However, non-modified phenolic resins are widely used because of their excellent balance of low cost and high performance. The resin binder is the major organic component of most automotive friction material formulations, and may represent between 8 and 20% of the composite by volume, depending on the type of friction material. 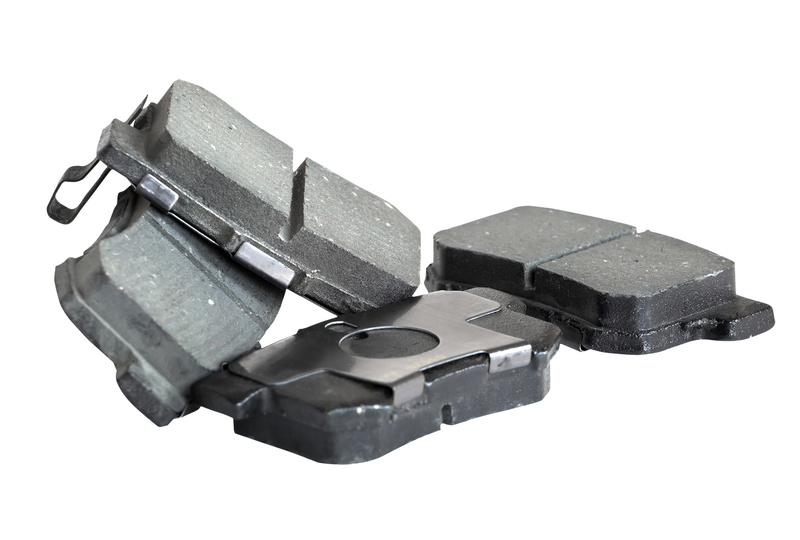 The performance of a friction material depends in part on the efficiency of the resin binder, and its compatibility with the numerous, mainly inorganic, components which comprise an often complex composite formulation. The range of processes used to manufacture friction materials further increases the technical demands on the resin. Currently non-asbestos organics are the predominate friction material and phenolic resins continue to be the preferred binder. 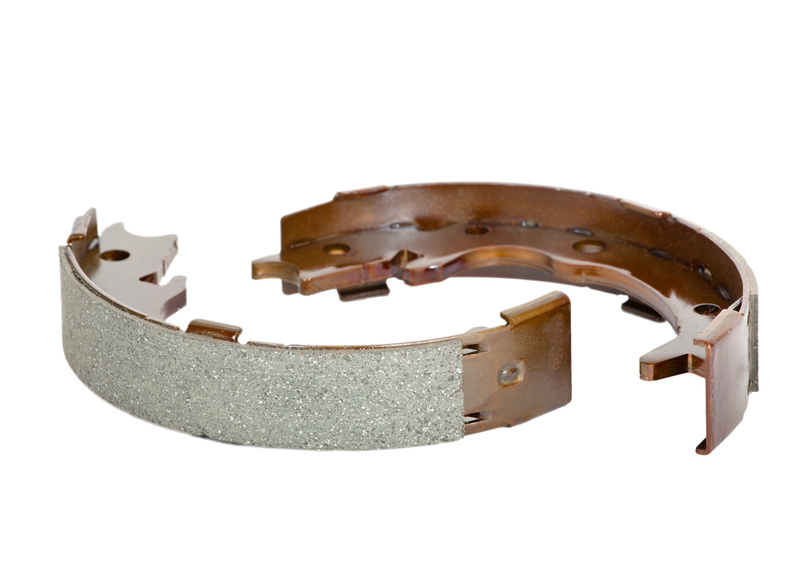 Friction materials are essentially safety products, and the quality and consistency of the phenolic resin binder is critical to achieving and maintaining braking performance over a wide range of operating conditions.